Alan Lefebvre, Candidate for NV Supreme Court, discusses his ideology and the problems facing the state of Nevada. Kevin sits with Danny and Amy Tarkanian to discuss the CD3 race. David Gibbs joins the program to discuss his run in CD 4. 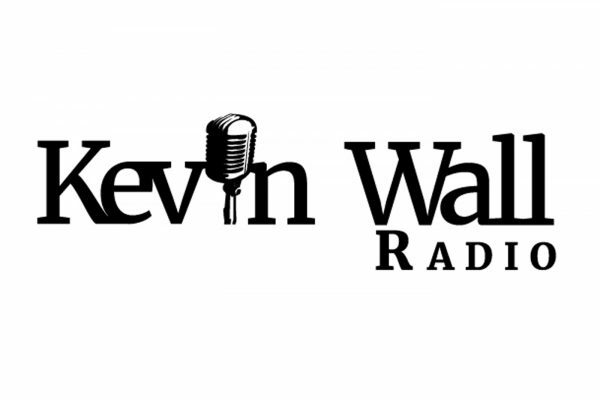 Erin Bilbray, Democrat Activist, talks politics with Kevin. Maria Espinoza, National Director of The Remembrance Project, discusses illegal immigration and the immigration caravan situation. Kevin talks to callers about current events. Victor Joecks, of the Review Journal, talks national politics and the White House Correspondents Dinner. Kevin Child, CCSD School Board Trustee, talks with Kevin about problems with the policies of the Clark County School District. 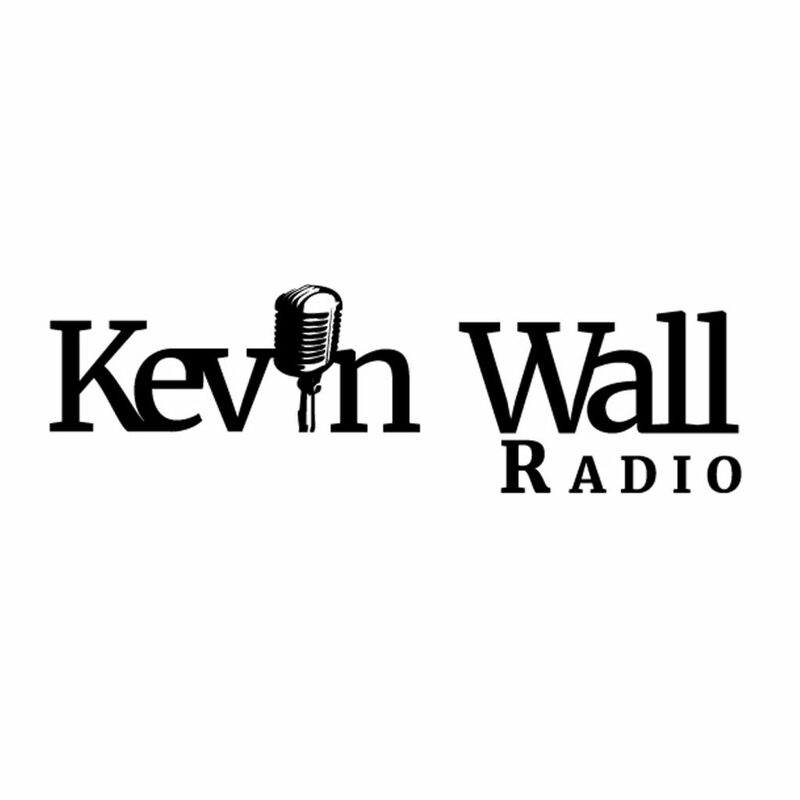 Kevin sits with Megan Barth to talk about the Trump Administration. Craig Mueller calls in to discuss his run for AG.